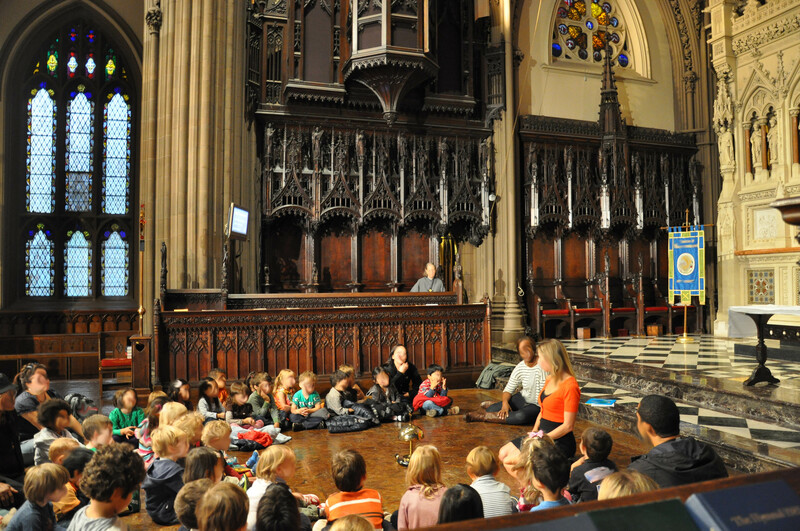 Who knew that Churches could be spaces that kids find interesting? But we have a pre question: how did so many children find their way to church in the first place? In such an organized manner? And are sitting quietly? 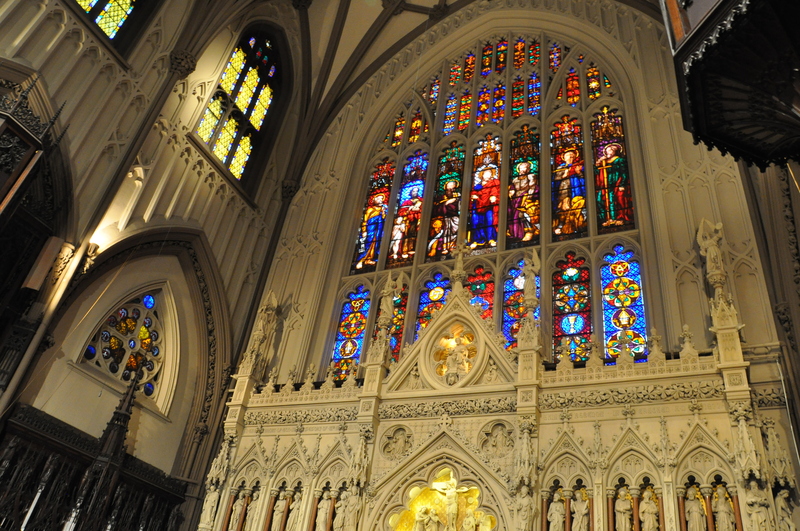 Now while we agree that this is indeed odd, it is also clear that a well designed church (Name one that isnt…) is an architectural beauty to behold. The structure IS the design. No other embellishment required.